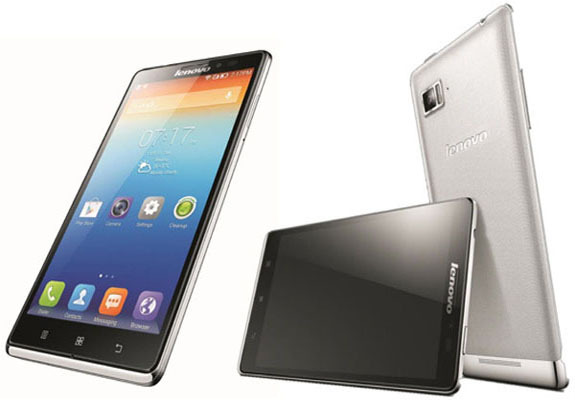 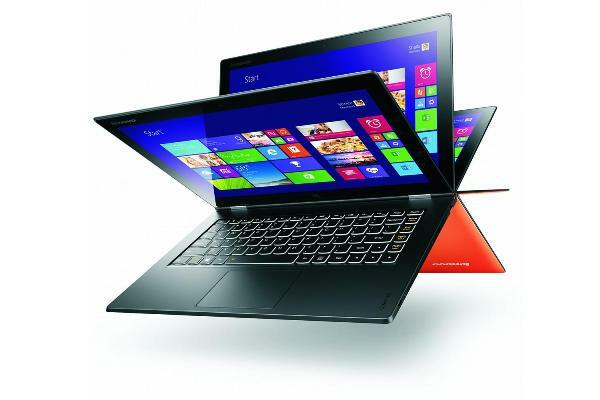 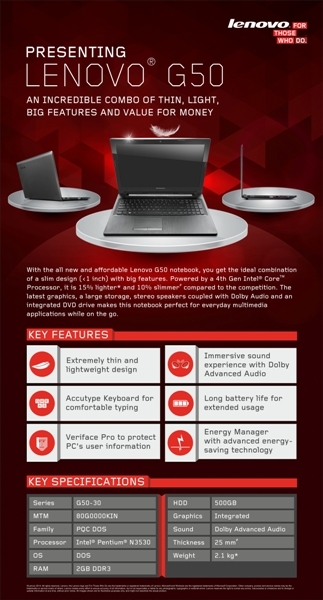 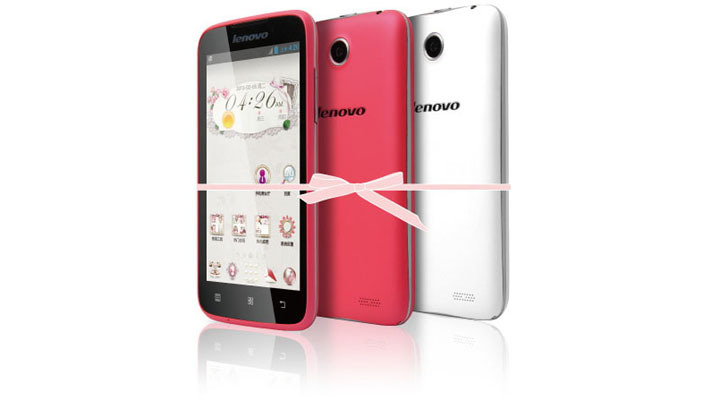 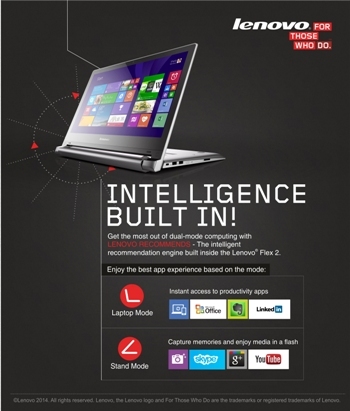 TIRUPPUR SHOWROOMLENOVO EXCLUSIVE STORE, # 343, B.S. 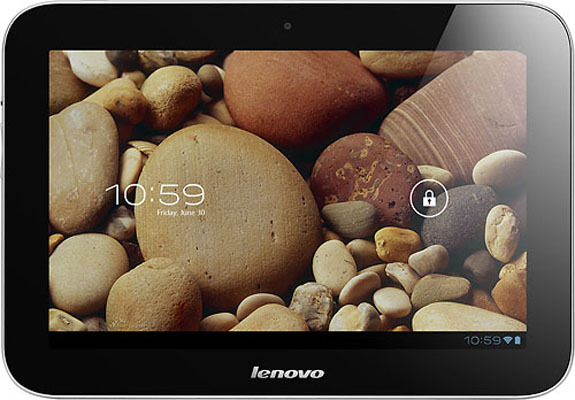 SUNDARAM ROAD,NEAR TIRUPPUR TIRUPATHI TEMPLE, TIRUPPUR - 641601. 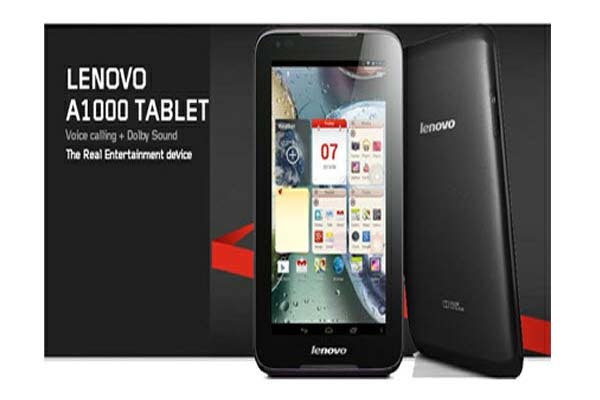 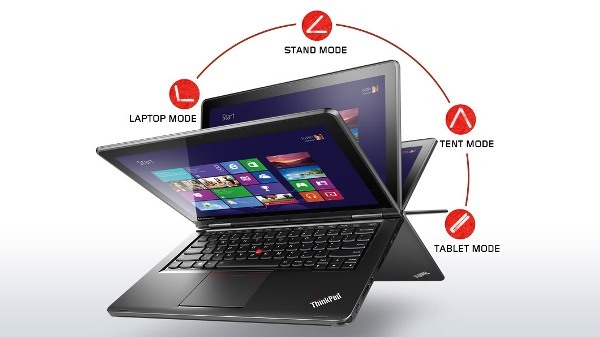 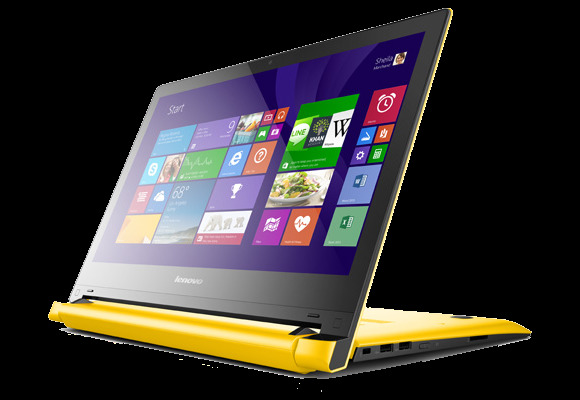 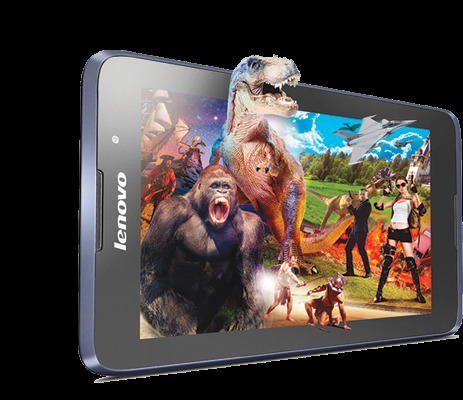 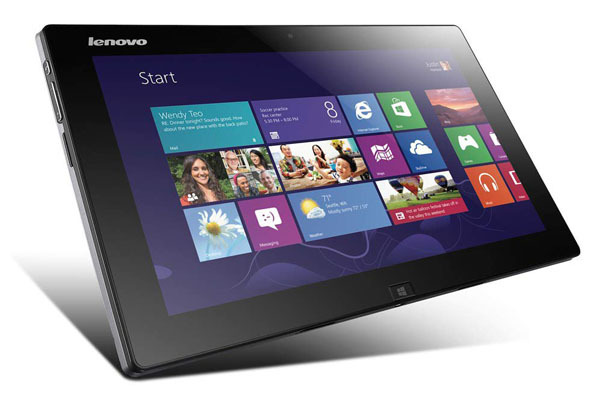 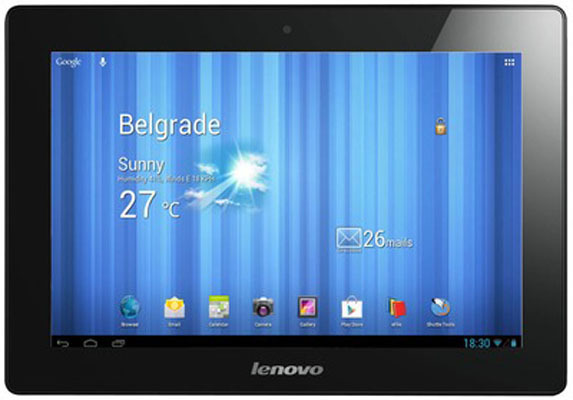 ERODE SHOWROOMLENOVO EXCLUSIVE STORE, # 156 - 161, PARIMALAM COMPLEX,EVN ROAD, METTUR ROAD, ERODE - 11.